Aluminium windows make an excellent alternative to uPVC. If you’re looking to replace your existing windows, then you should consider aluminium windows from Art On Glass in Cambridgeshire. With structurally superior qualities, a robust nature and heightened weather protection, aluminium makes for an excellent option. Available in practically any RAL colour you can imagine, there is a design for everyone. Supplied by Smarts Aluminium, we offer a wide range of aluminium windows for you to choose from which are all compliant with the relevant British standards. If your property would benefit from increased weather protection then Smart’s aluminium windows are manufactured in accordance with the British Standards requirements. Feel free to also request a BSI test certificate and BSI Kitemark test report where applicable. Our windows are extremely energy efficient with a high thermal performance. Combine that with our ‘A’ rated glazing and you have the most energy efficient windows available in the industry. By choosing aluminium windows from Art On Glass you will be helping to contribute to lowering the CO2 emissions our global community is facing today. 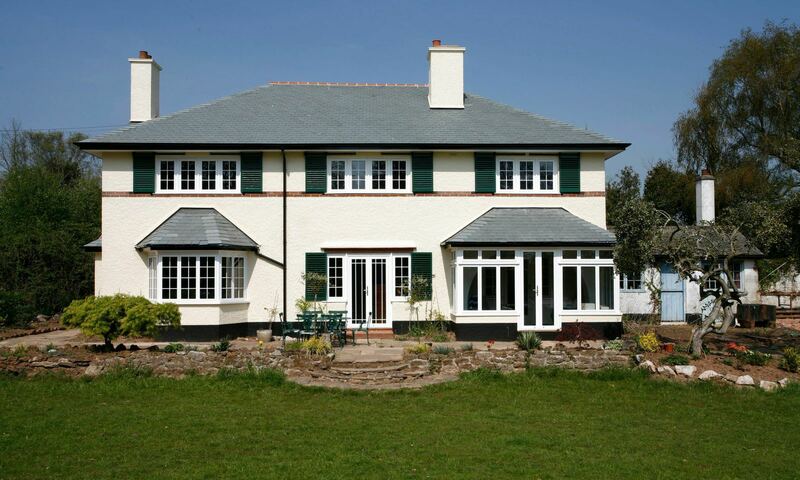 Your personal carbon footprint is rapidly reduced just with the installation of aluminium windows to your home. Reap the benefits of an eco-friendly home without having to change your lifestyle. 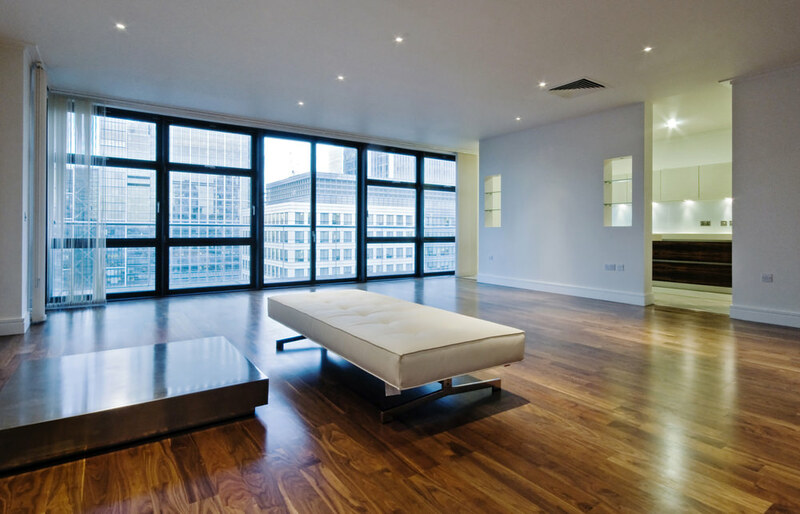 Aluminium windows are extremely resistant to even the harshest of British weather. Never rotting, warping or fading they make a superior choice of window. Lasting for many, many years our windows are durable, flexible and versatile with incredible thermal properties. Aluminium windows require little to no maintenance to keep them looking brand new for long periods of time. A quick wipe with a damp cloth will simply remove any dirt where necessary. Benefit from increased noise reduction, an excellent option for both commercial and domestic buildings. Create a stunning visual aspect to your home, school or office with attractive and sleek aluminium design. Opt for our aluminium windows in Peterborough and Cambridgeshire for a beautiful addition to any style of building. Give us a call on 01354 655200 to find out more. The sheer strength of Aluminium contributes to them being known as one of the most secure windows available on the market. Aluminium is a naturally tough and resilient material. Therefore anything made directly from Aluminium greatly benefits from this. Windows are no exception. Aluminium windows have no weak spots. Each window is fabricated to order, each corner welded into the frame. Essentially the frame becomes one solid shape. All locks and hinges are built directly into the frame, and the glass is internally beaded. This clever design makes it almost impossible to gain entry or pop the reinforced glass from the frame. Not only does this benefit the security, but greatly improves the lifespan of the product. 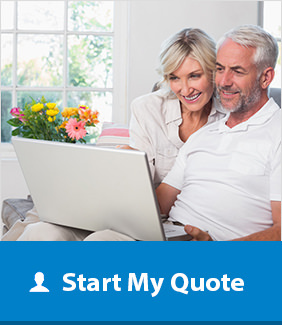 If you’re interested in getting a price for aluminium windows, get in touch with us today and a member of our friendly team will be more than happy to provide you with a quote for your new home improvement.